She has a look of satisfaction on her face. 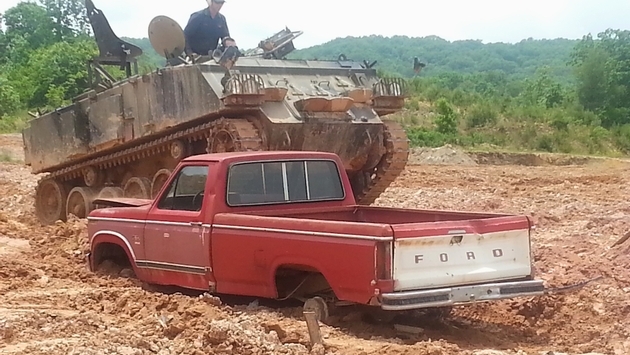 She found the answer at Morganton, Ga.’s Tank Town USA. 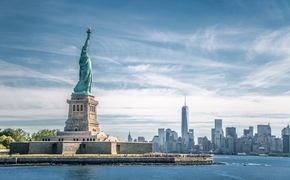 Todd Liebross, owner and Chief Tank Officer of TTUSA, has been serving up one-of-a-kind experiences since April 2013. 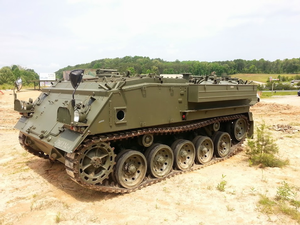 For $75, you get to jump behind the steering sticks of a FV432 Armored Personnel Carrier, and give it a real go around the five-acre property. You can also strap a guest on the back at no charge. I grew up pretending I was a badass military man with my Illco Tank Dashboard toy, so to get the chance to do this for real, it's bucket list stuff. 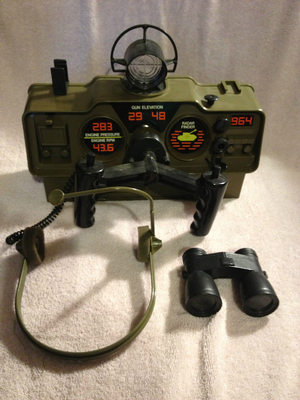 PHOTO: The Illco tank dashboard toy, for sale now on Ebay. I just never thought I'd find the place to let me live the dream. We all had that look on our faces, like we were in nirvana. So where is the M1 Abrams? The M60 Patton? Well, the USA hasn’t sold armor to the public since the mid 1950’s so the UK has been happy to oblige. PHOTO: The FV432, the big-man-on-campus tank at Tank Town USA. So let’s be honest here. If you ever went to a monster truck rally, or saw the “Sunday! Sunday! Sunday!” commercials for one, the part we all long to do is to crush a car. Well, with all apologies being sent out to Bigfoot and the gang, they don’t have anything on this. For $500, Todd will bring out a car and you can run over it with the tank. Not just once, but numerous times. There is a certain satisfaction with watching the rear window of a car blow out or hearing the crunch of the roof under the weight of the FV432. Tom and Adam posed with pride for pictures standing on top of the tank on top of the crushed car. Todd is a one-man show out there at TTUSA, but he does a great job of orchestrating the experience. He gives you plenty of time to take photos both before, during and after the ride. He takes time to sit and answer questions while you are filling out your waiver and paperwork. Both couples walked away with t-shirts for the drivers and a huge sense of happiness and accomplishment. Then the moment of truth came: it was my time to mount up and drive off in this bad boy. My wife (who is less than thrilled with my driving normally) was a little hesitant to jump into the passenger seat at first. With a little coaxing from Todd and the pressure of the bystanders (there were at least 15 people who came early for their reservation just to watch), she climbed up and got into the catbird seat. Todd literally gave me 30 seconds of instruction and we were off. For the next ten minutes, I was the kid behind my Illco Tank Dashboard again. Todd directed me up and over hills, around piles of dirt and vehicles and then he said it. “Why don’t you swing around over here and let’s run over that car again.” I know that the Honda Pancake had already taken its share of abuse, but I was able to give it one final squish. Totally, completely awesome. 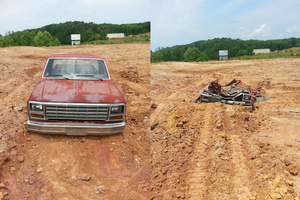 PHOTO: The before and after of the Ford truck that was leveled at Tank Town. Todd says that over half his drivers are women and that he thinks sometimes they enjoy it more than the guys do. You have to be at least 15 years of age and have a driving permit to drive the vehicle and be at least 7 years of age to ride along. 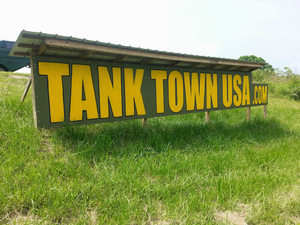 Reservations are highly recommended and you can always find more information at www.tanktownusa.com. 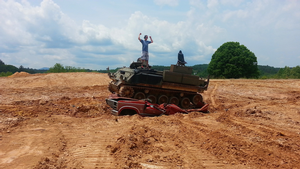 The good news is if you are an enthusiast or would like to become one, Todd is a fully licensed and bonded importer of military vehicles (both soft skinned and armored) of any type or size. That’s good news for one of the participants this day, who tends to collect his experiences. “You know what happened. You got me that racecar experience and now I own six racecars,” Tom Fares said to his wife Jessica on his way out of Tank Town.